This is for all you homeschoolers out there! 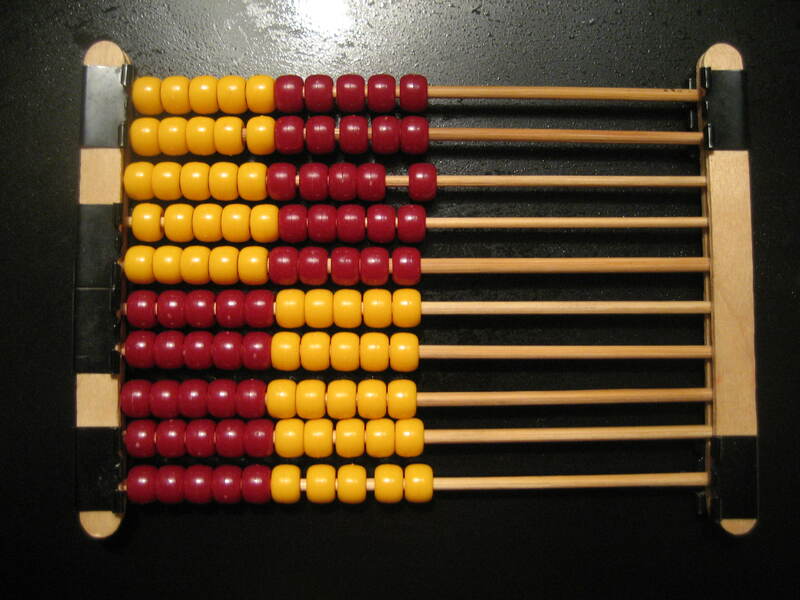 This abacus goes with the RightStart Math program. It’s small and portable which is great when you’re doing math on the go. It’s also good for little brothers and sisters who want their own abacus just like the big kids. Swing on by the Student Desk for the directions. This entry was posted in Homemade Products, Homeschool, Kids, Toys. Bookmark the permalink.